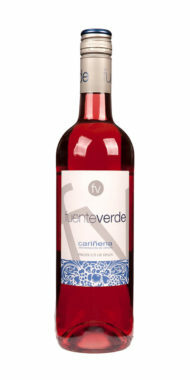 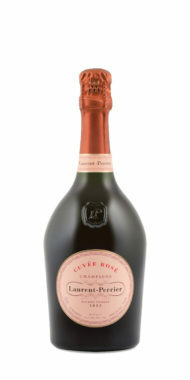 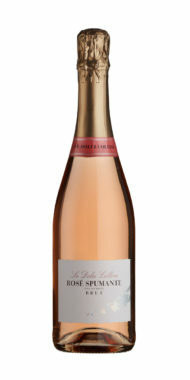 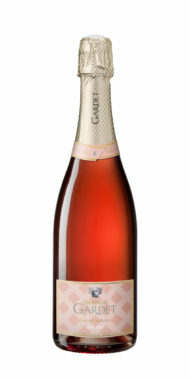 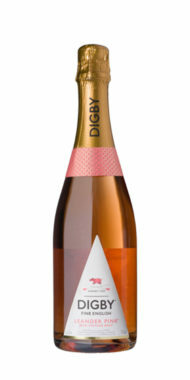 This refreshing, very fruity rosé will seduce you with its bouquet of ripe red fruits. 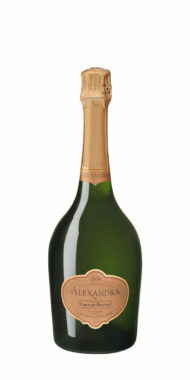 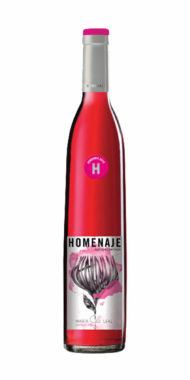 It`s easy to drink, fresh and particularly well-balanced in structure and aromas. 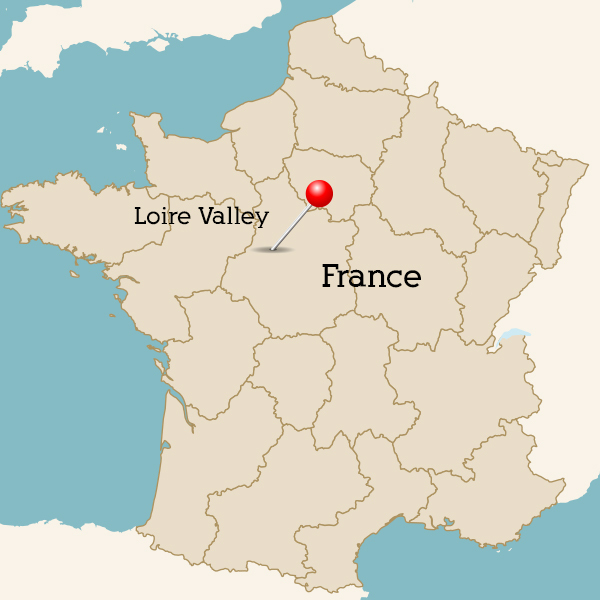 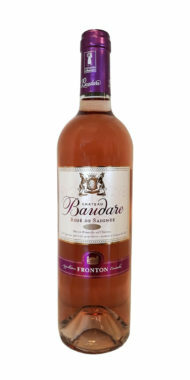 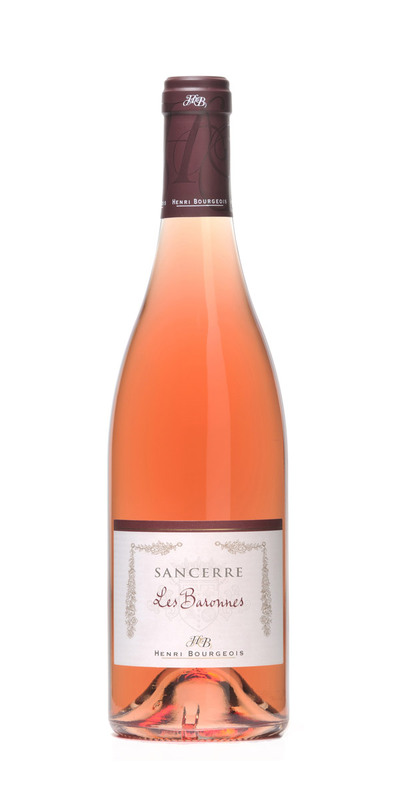 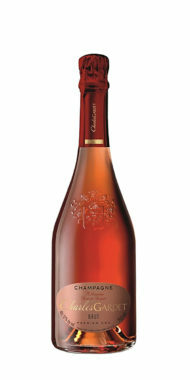 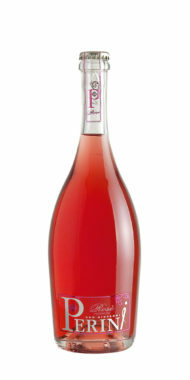 Enjoy Les Baronnes rosé well-chilled but not too cold – about 10°c should be enough to conquer your guests! 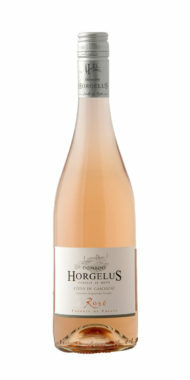 Great with salads, springtime meals, or picnics - it`s also a splendid wine to accompany Asian cuisine!